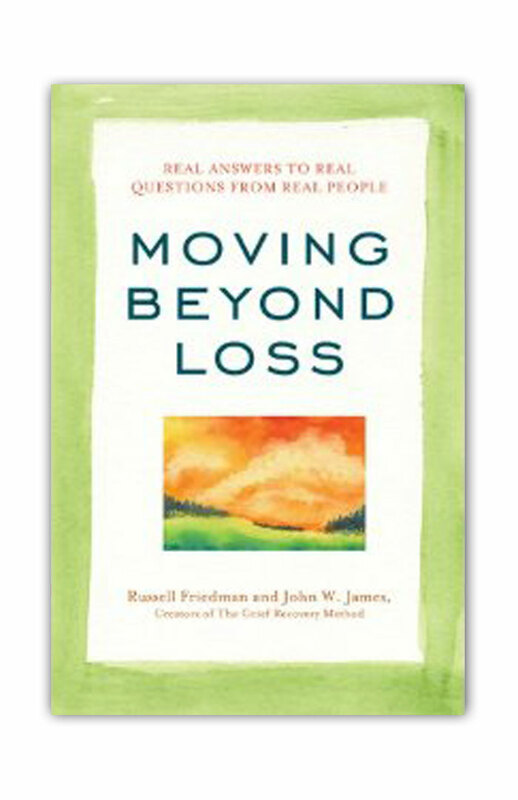 In October 2010 the authors became exclusive providers of grief and grief-recovery-related content on a memorial website called Tributes.com, a site that receives approximately three million unique hits per month, and to which readers submit very personal and unique grief-related questions. 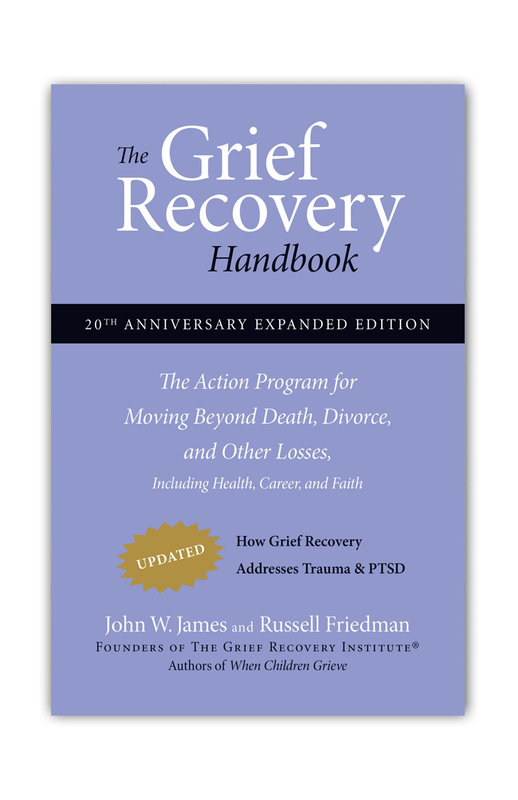 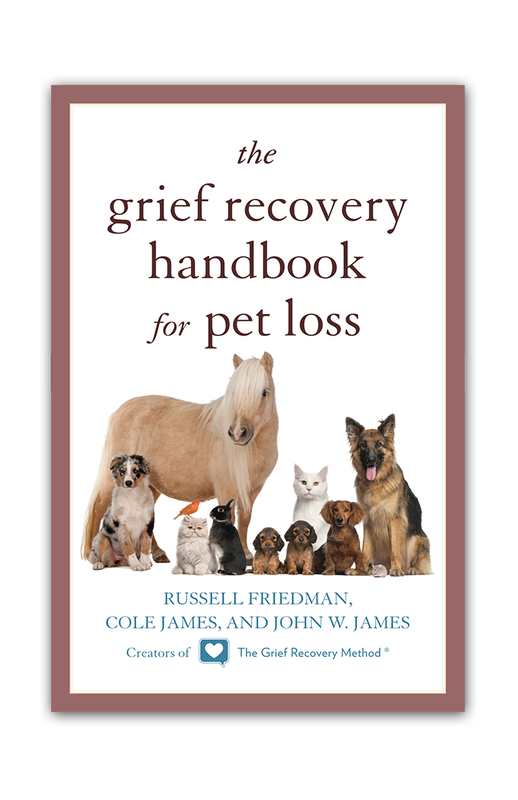 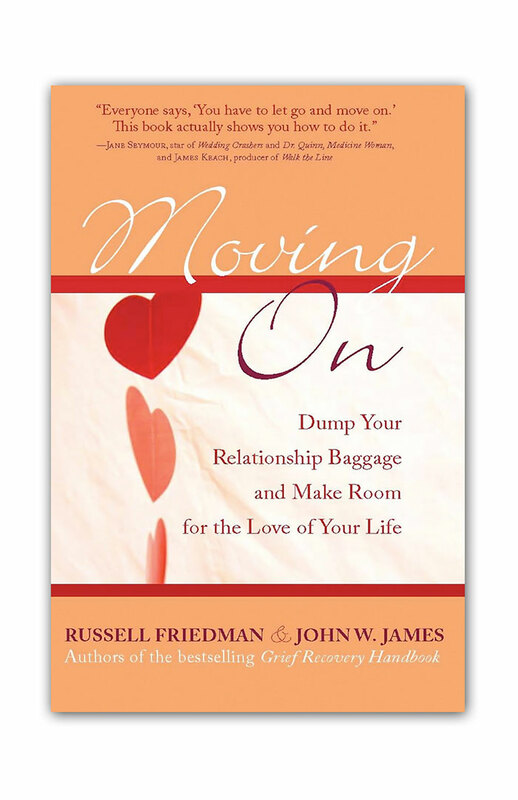 Collected in this book are not only a bounty of personal and often moving questions but also the authors’ equally compelling responses and tips for using the Grief Recovery Method to deal with broken hearts. 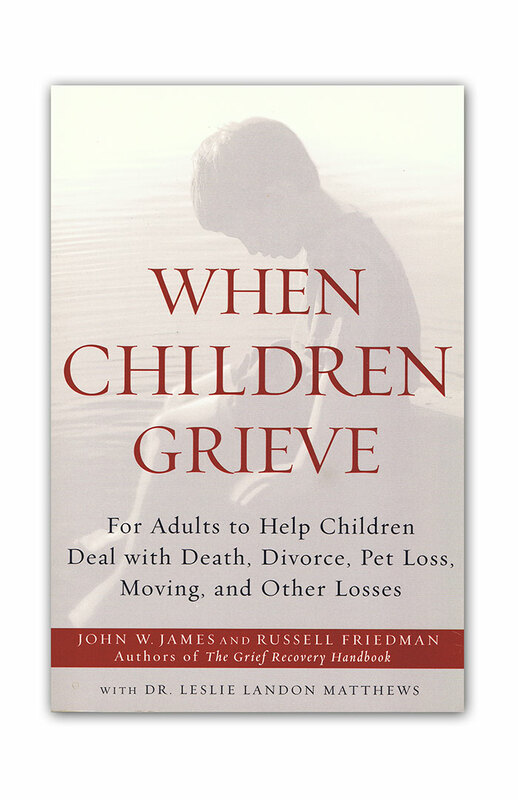 The book not only deals with grief from loss of a loved one, but also the grieving that occurs following a divorce, a sudden downturn in health, the loss of a job, and even the loss of faith.